Cardboard is one of the most versatile substrates available today. is a range of “off the shelf” furniture designs that are available for purchase on a royalty free basis. David Bartlett, Head of Design, is a renowned paper and cardboard artist whose client list reads like a who’s who of fashion and design. David studied at the Royal College of art and is well known for his paper and cardboard creations including hats for Lady Gaga, Alexander McQueen and Philip Treacy. In the late 60’s David launched his first cardboard furniture range and these early designs are displayed in design museums in London and overseas. 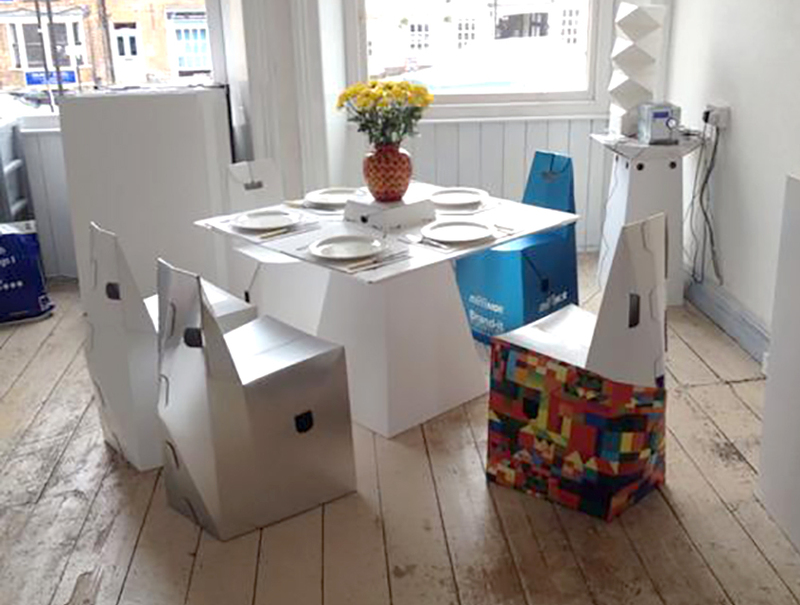 Over the years David focused all sorts of design but in recent years the cardboard and cutting technology has enabled him to create a whole new range of light and robust cardboard furniture for events, exhibitions and interior design. 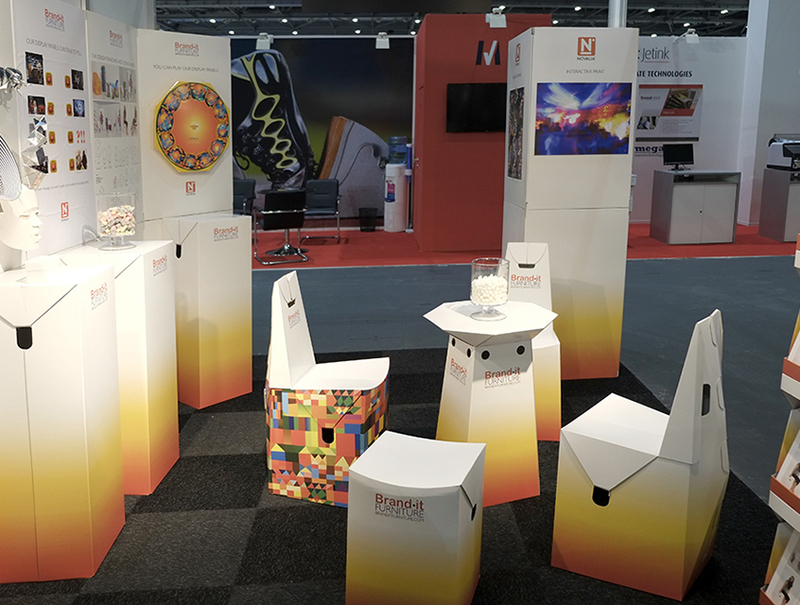 The use of modern large format printing brings a whole new dimension to the products by enabling customised printing of the furniture which makes the products perfect for branded or themed events. This beautifully designed furniture continues to be developed with new products being designed regularly. 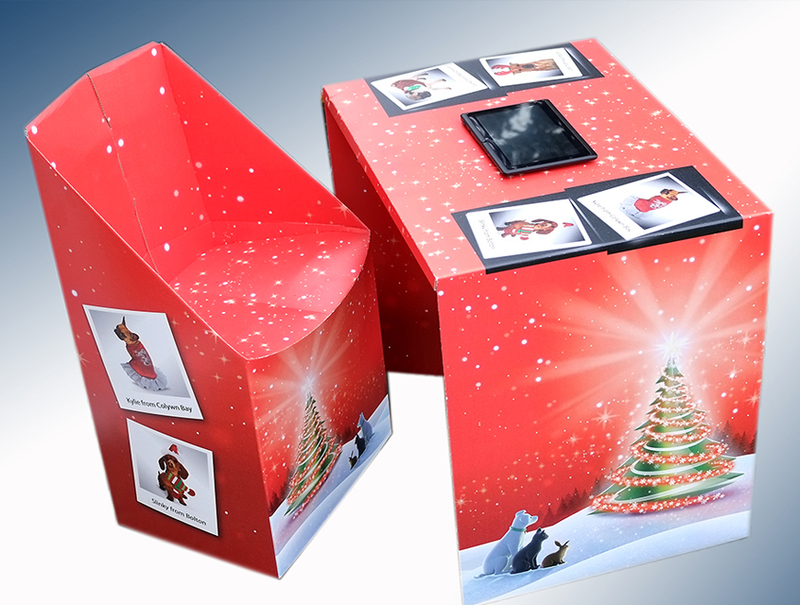 Each design is available for purchase under license so that you can print and assemble them yourself and offer these products to your customers. There are no on-gong royalty fees. 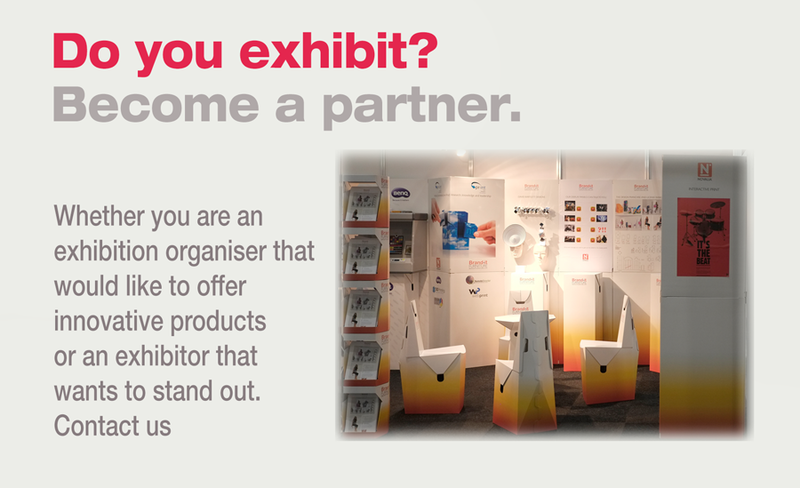 The range consists of over 40 different items including chairs, plinths, tables, stools, display panels, point of sales columns and brochure racks . 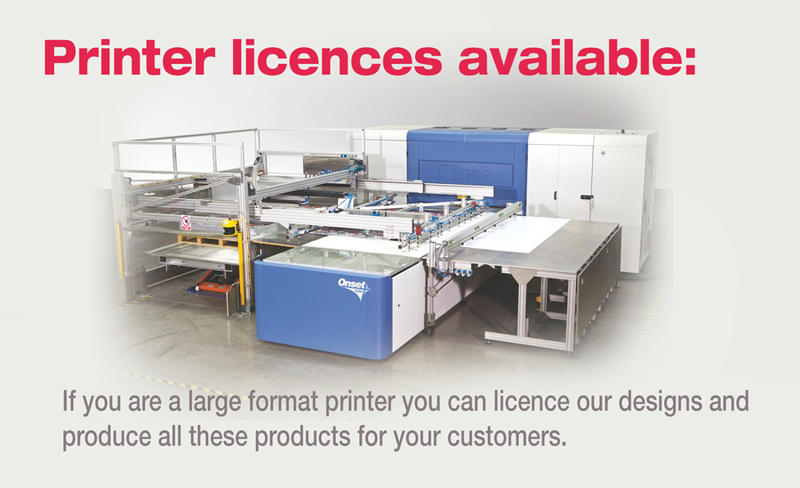 All the products can be liveried up with the customers own graphics, logos, and images. Click on the design range menu to see a examples of his products. 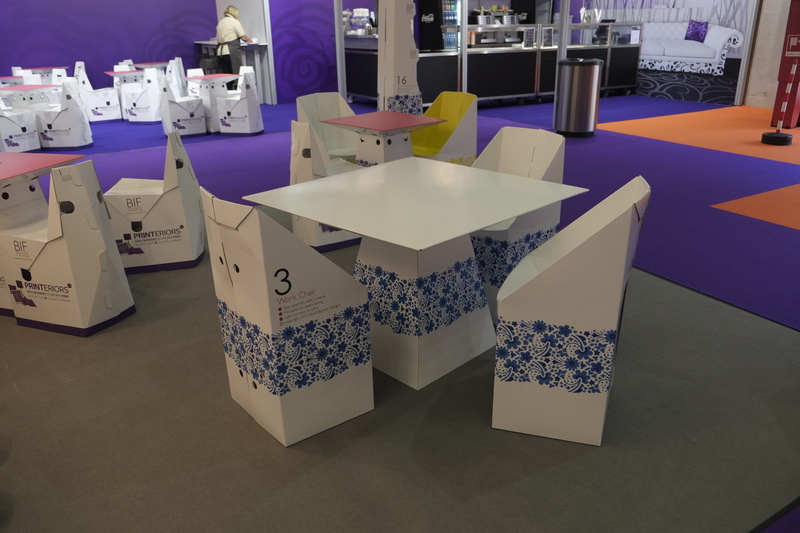 all furniture can be printed upon to give a unique branded event experience.